Can you believe that a month has flown past and we’re into February? By now you’ve probably shaken off the holiday mood and are back into implementing strategies to achieve your business goals. If you’ve been following my previous articles, I’m sure you want to know what’s new with social selling in 2014 and what you should do to outdo your competitors this year. In just one word here it is…building T.R.U.S.T. with your prospects and clients. Ask any salesperson and they’ll say how much harder it is to sell to a decision maker they haven’t had the opportunity of establishing a relationship with. Why? Think of it this way. How would a lady react if a man asked to marry her on the first date? Contrary to this, a man invests the time and effort to woo the lady with tiny deposits showing his worth…flowers, doing little chores, surprising her with tickets to her favourite show…ha…ha…ha…you know the drill. A different approach, and remarkably different results. That’s exactly what you need to do online in 2014. With the increasing popularity of Social and Mobile marketing technology platforms, the job of gaining T.R.U.S.T. with your prospects and clients is even harder, unless you learn the art of Social Selling. Can you afford to ignore it? Not anymore. 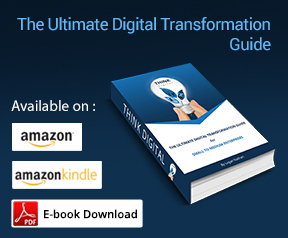 Do so and you’ll not only find it difficult to get new customers but also lose the loyal customers wowed over by competitors who go out of their way to build T.R.U.S.T. with them. For those who are new to Social Selling and wondering what it is all about – It is essentially a new online sales technique that uses the popularity and power of Social Media platforms (e.g. LinkedIn, Facebook, Twitter etc.) to influence the right target market by providing beneficial information on current or trending topics, eventually leading to a sale. To make it easier for you to understand how this is done, I’ve explained the five areas you need to concentrate on with examples from our clients who have agreed to share their success with you. 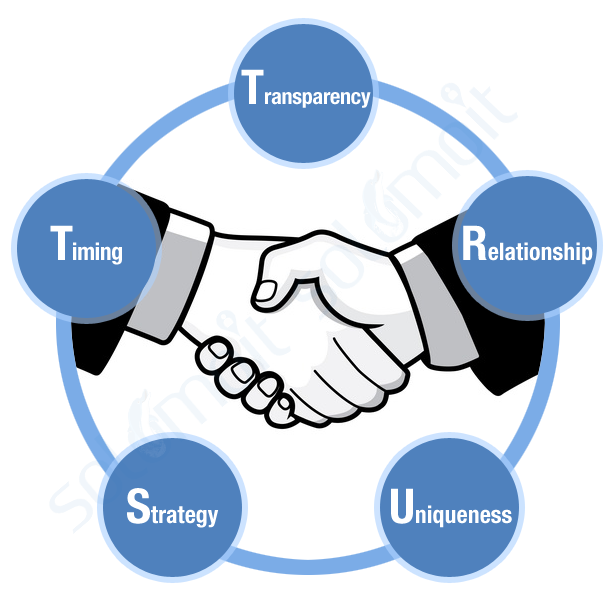 So let’s examine how you can build T.R.U.S.T using Social Selling techniques. From a social selling perspective, first take a good look at your website. Is it “Social Local Mobile” ready? If not, I suggest reading our article on SoLoMo before you do anything else. Next, you need to consider whether the social profiles of key team members in your organisation are open and transparent. What this means is, all the key members of the company should set up their profile in a manner that is consistent with the values of the business and articulates their skills sets in terms of how this benefits their customers, as both individuals and as part of a team via their company page. What’s really important is to avoid creating a profile that looks like a resume – Remember it’s the benefits you offer clients that is important. “Ever since we re-developed our company website and updated our management team members’ Linkedin personal profiles to make them transparent, it has made a considerable difference in the way we are able to build on the relationship we had with our existing customers, and most importantly build on and expand our network with other prospects”, said Bruce Gleeson. The next step is to build strong relationships with your online network. Yes, there is a method to doing this. Here’s why this is really important. When you share valuable content, your network will share it with their connections and the viral spread of your content will quickly result in more valuable connections. Imagine these are prospects who self-select into following you and will want to do business with you when they are ready. Beats cold calling or hard selling doesn’t it? 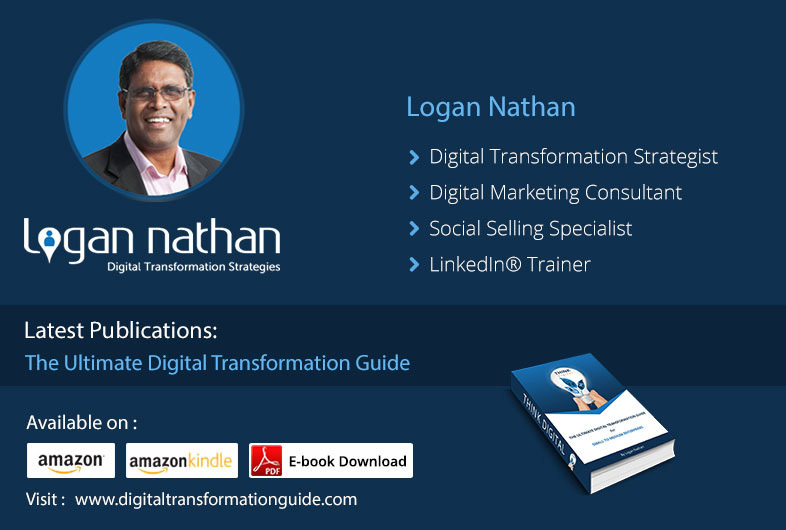 “After my LinkedIn training with Logan at solomoIT, I was amazed how I was able to grow my network connection beyond 500+ connections within a few weeks. The critical step is to develop the personal profile correctly first. Once it is done, building the relationship on a professional network like LinkedIn will become a breeze”, said Jayden McCorkell. You’ve probably heard the term UCB or Unique Customer Benefits, which is about the importance of getting your business to stand out from the competition by communicating your uniqueness in an interesting way. Adrian Stead, Business Development Manager of SEA Business Tools, reveals how by simply reorganising the financial software products offering on their website, and making benefit contents changes to suit their target market, they were able to clearly communicate their uniqueness to their target market. “Having completed this exercise, we are now focused on implementing our next phase of the Social Selling strategy in 2014, which is to develop dynamic content, which will drive home the benefits to our target market”, said Adrian. One of the mistakes many business owners make is to treat Social Selling as an isolated activity instead of adopting a strategic approach. Social Selling will not deliver the results for your business unless a Digital Marketing Strategy is devised with the involvement of stakeholders. Here are some questions you should ask yourself to help develop your Digital Marketing Strategy. Are your products and services clearly defined and can the prospect quickly understand your unique offer? Have your management, staff and stakeholders been educated on the benefits of social selling…have they bought in to it? Do you have a Social Media Policy in place that clearly outlines what staff members can and cannot do when representing the business online? What tools can you use to encourage staff advocacy on social media channels? How will you measure and monitor the success of your Digital Marketing Strategy? These are exactly the questions we helped our client, ACR Travel uncover. Your prospects are out there and if you are consistent and active on spreading your unique service offerings, when the timing is right, you will be the natural choice for prospects to come and knock on your door. Jeremy Carter, Managing Director of Rapport Leadership Australia had this to say. Now you know what you need to do differently in 2014. It’s early in the year and you have ample opportunity to get started on a firm footing. In saying so, it’s important for you to get started right away, so when December rolls around you can look back in satisfaction at your results, thankful you took action early in the year. I’m not done yet; get ready for my next blog article on exactly what “S.E.L.L.I.N.G.” means on your favourite social channels, and what you need to do to get it right so you get more prospects and clients coming to you instead of persuading them to become your clients. Which Social Media Platforms Best Suit your Business? I’ve joined your feed and stay up for looking for extra of your excellent post. Hi there, the whole thing is going fine here and ofcourswe every one is sharing information, that’s really excellent, keep up writing.